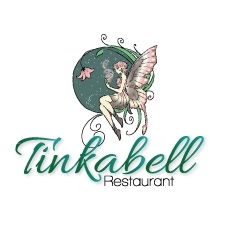 Tinkabell will be open after a well deserved rest on Monday the 9th of January. Don't forget our Coffee shop for that quick caffeine fix and snack. Our Deli for all our delicious homemade jams, Cheeses, Samossas, Ready made meals & More!